The school enthusiastically celebrated 'Bhasha Utsav' ie Language Festivals on 20th and 21st September in the school premise, where all the four languages - Hindi, French, Spanish and Telugu departments setted up their respective stalls and came with varieties of Games and Activities. Spanish is the second most natively spoken language in the world, after Mandarin Chinese. Spanish is the primary language of 20 countries worldwide. It is estimated that the combined total number of Spanish speakers is between 470 and 500 million. French is the largest donor of foreign words in English. Unless your English vocabulary is much higher than average, learning French will greatly increase the number of English words you know. French is spoken as a native language in more than two dozen countries on five continents. Spoken by hundreds of millions of people in India, as well as by many members of the Indian diaspora in countries like the United States and the United Arab Emirates, Hindi is a useful world language to learn. Speaking Hindi can facilitate travel in Asia and make possible a variety of enriching cultural experiences. Telugu is a Dravidian language predominantly spoken in the Indian state of Andhra Pradesh where it is an official language. 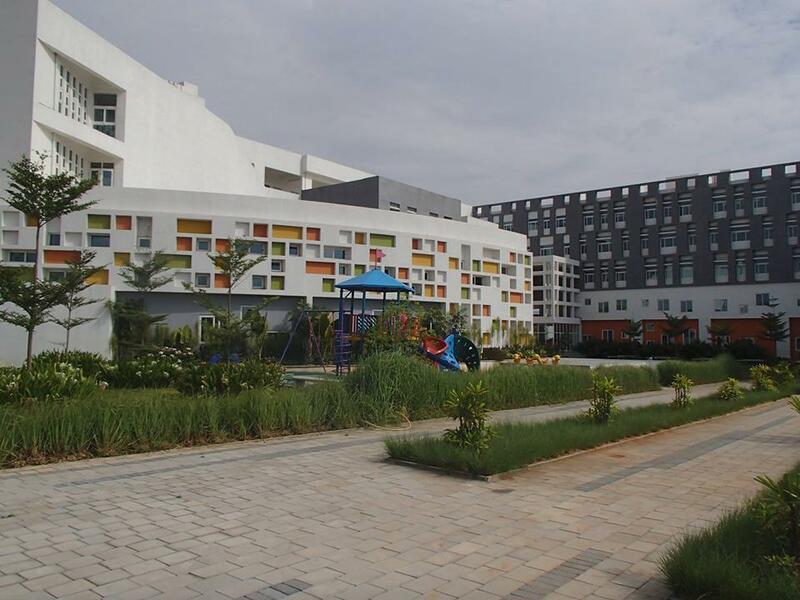 It is also spoken by significant minorities in the states of Chhattisgarh, Karnataka, Maharashtra, Odisha, Tamil Nadu, and in Yanam, in the union territory of Puducherry. A rainbow is a multicoloured arc, or curved line, in the sky. Most rainbows form when the sun's rays strike raindrops falling from faraway rain clouds. 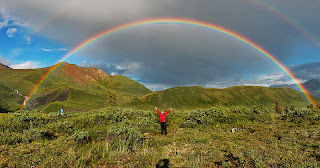 Rainbows appear in the part of the sky opposite the sun, usually in the early morning or late afternoon. From inside to outside, the colours of a rainbow are violet, indigo, blue, green, yellow, orange, and red. 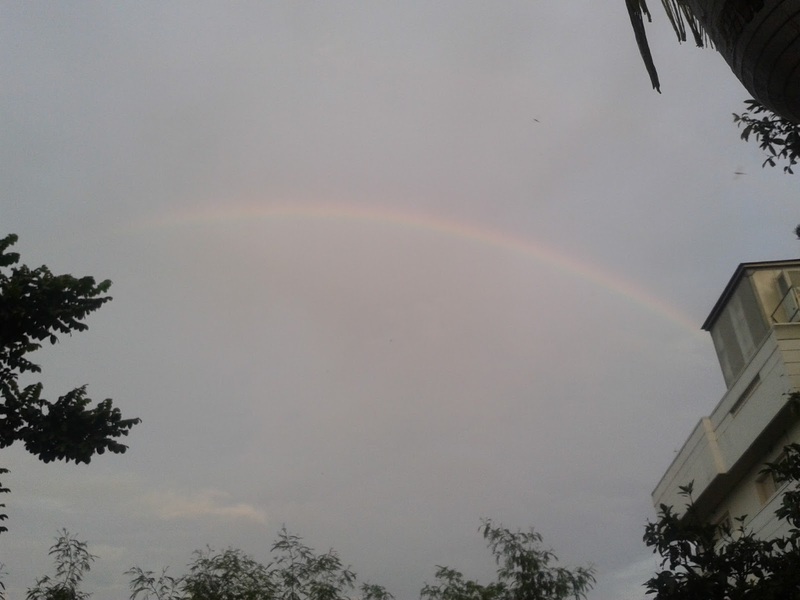 Janani of Grade-1, Open Minds School spotted a beautiful Rainbow just outside her house.